Hi! Guess what? 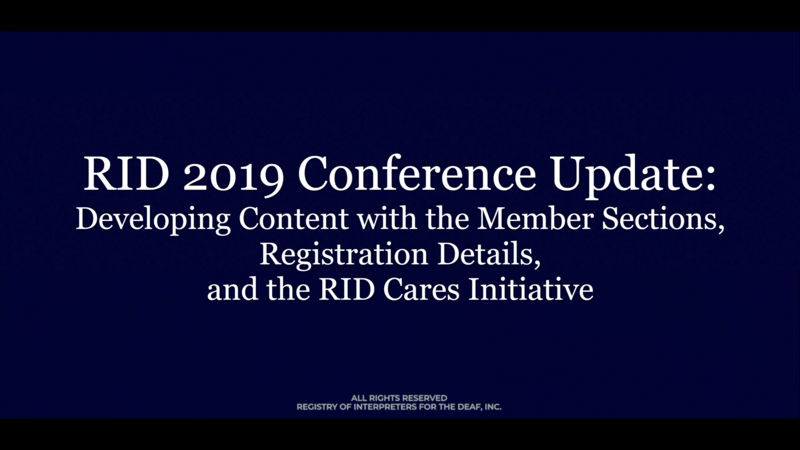 This summer at the RID 2019 National Conference, we will be having a new format for presentations, called Spark Inspirations. Maybe you have an idea you want to share. 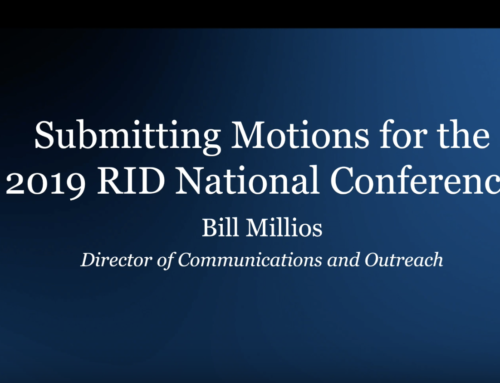 Maybe your friends have listened to your idea and encouraged you to present at the RID National Conference, but you feel it’s not “big enough” for a full workshop. Well, this isn’t a workshop. 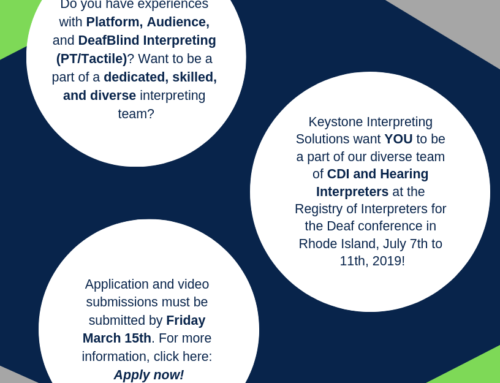 It’s capped at 20 minutes – the perfect opportunity to share your idea with a diverse audience of interpreters, Deaf, and DeafBlind community members. Get on stage, pour out your thoughts and ideas, engage your audience! We want you to blow people’s minds, and cause a ripple effect of discussion and positive change. Maybe you have new research results or applications that can have a big impact on the interpreting field. 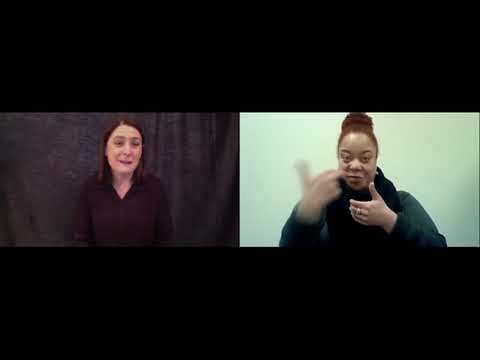 Maybe you have a new or unique perspective on how interpreters can engage, or do their work better. 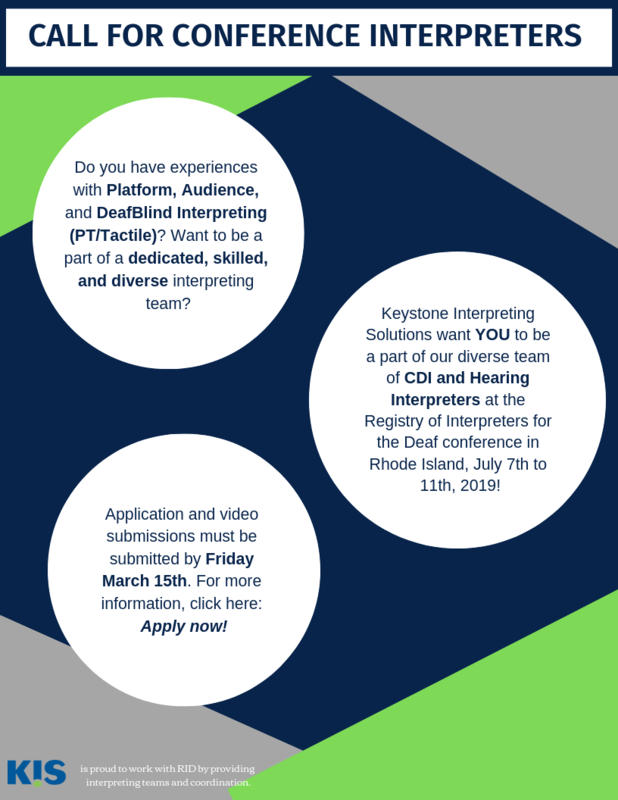 Perhaps you’ve found research or ideas from other fields that could be adapted and adopted into the interpreting profession. The forum is wide open for your ideas. We only ask that you inspire, inform, influence, and engage the audience. The scheduling for this will also be different from the typical workshop blocks and tracks. Each presenter will have 20 minutes; upon completing their presentation, they’ll be followed immediately by another presenter, back to back, with short breaks after several presenters. This structure will give RID Conference attendees a choice between attending longer tracks within a topic or field of study, choosing 2-3 hour workshops, or attending the Spark Inspirations – a series of quick, exciting presentations on a variety of ideas. RID CEUs are offered for all of these options. The ability to interact with the other conference attendees will be spectacular, and unparalleled. If you feel that 20 minutes isn’t enough, and you have a workshop proposal that would require a longer block of 2-3 hours – the process for these workshops is different this year. 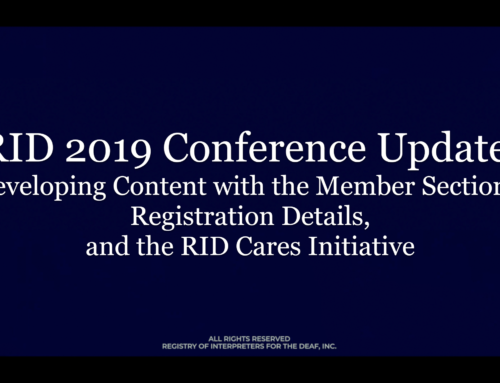 Each Member Section is being given the opportunity to select workshops, either led by members of that Member Section, or with a focus on issues specific to that Member Section. Member Sections know best what their members, and the specific communities that they serve, want and need. MS leaders are being asked to screen workshops based on what benefits Deaf people, and what benefits interpreters, and to submit these workshop to the Program Committee for the National Conference. So, if you have an idea for a workshop or presentation, think about which Member Section would be the best fit as a “sponsor” – and contact the MS Chair. Each Member Section has implemented a slightly different process, so you’ll have to ask the MS Chair for details. We will start announcing presenters and workshops very soon, so now is the time to get on the schedule! Those who are selected for a Spark Inspiration Talk will have their registration discounted by $100. So, come on! I am looking forward to seeing you all in Providence! I want my mind blown, I want to be inspired, informed, influenced and engaged. I want your spark to ignite, and spread! 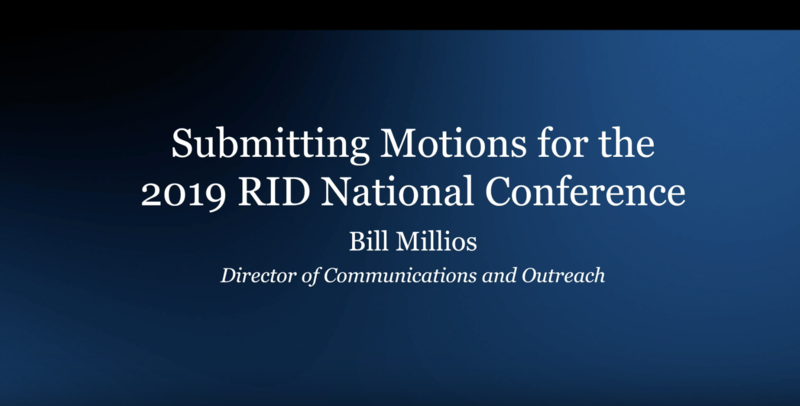 See you at the RID 2019 National Conference! If you have any questions please contact programchair@rid.org. FAQ’s about this year’s program can be found here.